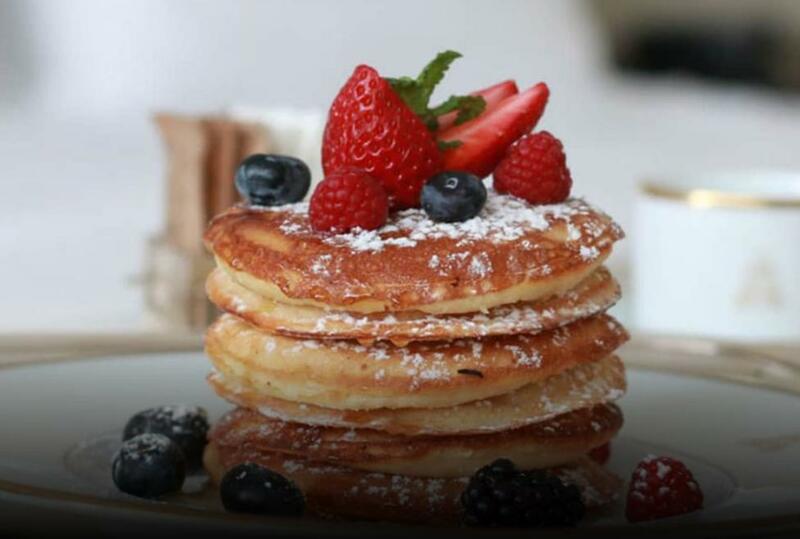 No matter what’s on the day’s agenda, we’ll set the tone with the perfect Four Seasons breakfast. Gratuities are included with breakfast. If more than two guests are staying in one room, inclusions for additional guests are available for an additional charge.